Archives for January 2017 | Khelmart.org | It's all about Sports. Khelmart is dedicated to offer quality services to its buyers. In order to take decision for selecting Higher End English Willow Cricket Bats buyer need to see and research the best those are trading in cricket community. We are listing the best and new best which should be considered before any player go to select the bats. Different brand bat are considered for this comparison along with differed playing parameters like price, usability, durability, performance and quality of bat. Base on comparison values , we have listed following best bats for year 2017. TON reserve edition is best bat in complete SS Ton series. Made from premium grade English willow, reserve edition bat will offer 9 to 13 straight grains with clear grains profile without any small blemishes. Willow is processed naturally and seasoned in such a way so that it offers best bat performance with durability. This bat is having low to mid sweet spot position with traditional spine. With the combination of Low to mid sweet spot and tradition shape, bat offers extended sweet spot with maximum power. SG Players Edition English willow Cricket Bat is made from good quality material English willow which provides you traditional shape and styled with durable performance. This cricket bat contains 8 to 11 straight grains. This cricket bat handle is made of premium imported Sarawak cane to offer you excellent power pack and great control. This SG bat has toe protected for better durability and maintaining the moisture level. Weight of the bat is 1180 to 1230gms. This bat is suitable for international and senior level players. Lightweight bat for all round performance. The Black Edition English willow cricket bat is a fabulous bat from SF. Narrow grains, a clean blade with thick edges, an imposing profile and light weight pick up – this bat has it all. Gray Nicolls Oblivion E41 GN 9 English Willow Cricket Bat is made from superior quality material. It is equipped with twelve peace cane handle, the Oblivion e41 is the perfect blend of tradition and innovation. The unique shape of the e41 results in a blade ideally suited for front-foot play. With a light pick-up and an unprecedented 41mm edge profile, Gray-Nicolls are pushing the boundaries of bat-making to make it easier for you to reach yours. New Balance TC 1260 English Willow Cricket Bat is made from superior quality material. Bat is equipped with signature style on Joe Root. It is equipped with large sweet spot and big edge which gives better and effective playing area as required by modern cricket game requirements. Victor is emerging as strong option for badminton lovers. Victor introduces All New Badminton Footwear’s in year 2017. With latest design, technique and material technology, Victor is offering all new and attractive range of badminton footwear’s for professional to entry level players. In this blog we are listing the best Victor Badminton shoes for Year 2017. Latest shoes from house of Victor, SH9000 is equipped with all new features and technology. 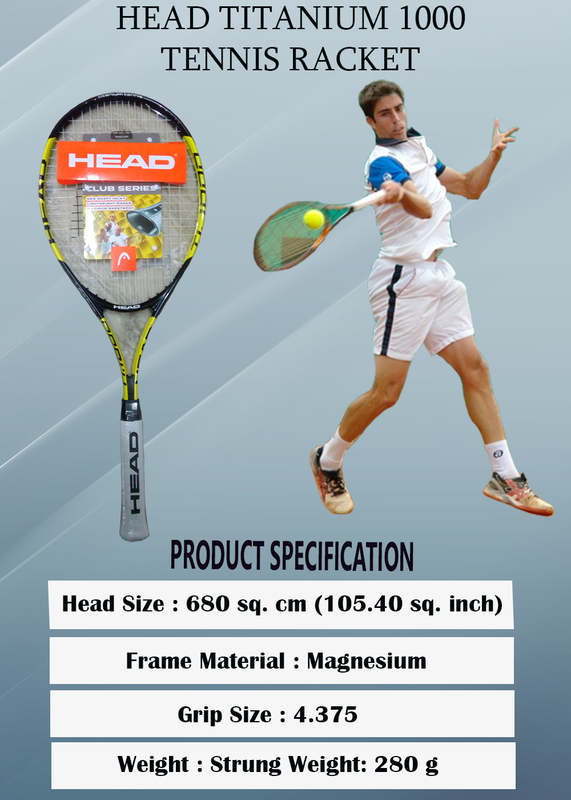 Its upper is made of high quality PU material while for ventilation specially designed mesh is proved. Victor used carbon powder and Solid EVA in mid sole with combination of TPU. To improve the power cushion, Victor used the Energy Max technique for comfort and feel. This shoe is used by international Badminton players Kim GI Jung , Lee Hyun and Pai Hsia Ma. Shoe base color is red while on top of it white colors graphics are provide to make it more attractive. Victor used special printing technique which make shoe in different. Victor SH C02 D shoe is developed with PU leather upper material. Along with its latest innovative material, Victor used better mesh to provide new feel for air circulation. With 100% rubber material, these shoes will provide player a perfect combination of traction forces. This shoe is equipped with Enerymax technology which works as better power cushion device. With this new technology, player will get better footwork movements. 16% more durable as compare to other EVA sheet while its 19% lighter in weight. By using these EVA sheet , player will get 5% increase in flexibility. Badminton players can checkout full range of Victor Badminton shoes at khelmart.com. In this blog we shall explain the details of Gray Nicolls Kaboom series of Cricket Bats. Kaboom series of bats are specially designed for attacking players who wants to play shots with more offensive style. David Warner is the Brand ambassador of Kaboom series. With thick blade and flat face, Kaboom series of bats generate explosive power on cricketing shots. GN used MID Bow potion which helps in effective bat pickup and power. This bat having the mid blade bow. The edge of this bat is imposing edge profile that won’t be compromised by our bat marks. Weight of this bat is 2lb 8oz – 2lb 12oz. kaboom GN 8.5 having enlarge sweet spot which offer opportunity to hit more off center hits (Player will get maximum power even if off center hits). Equipped with mid sweet spot, Kaboom GN 8.5 will give perfect combination of balance and pickup. Player will explosive batting style will get the benefits from this bat. The weight of this bat is approximately 2lb 8 – 2lb 10oz. GN 8.5 having the mid blade bow. It’s having the massive edge. The shape of handle is semi – oval handle for comfort and complete control. This bat having zone pro grip improves feel and control through the short. This bat is developed with grade A English willow with hand selected technique. Player will get around 7-11 straight grains without any visible mark or blemishes on front face of the bat. In order to generate more power and swing, this bat is manufactured with low to mid sweet spot. Further, to improve the strength, GN used Contoured edge. With Contoured edge, this bat gives more power on shots. 12 Piece cane is fitted in the bat to obtained more comfort and feel. The weight of this bat is approximately 2lb 8 – 2lb 12oz. GN 4 having the mid blade bow. It’s having the concave shape profile. This bat having classic chevron grip which provides the complete retro look. Developed with grade 3 English Willow, Player will get 3 to 5 gains. Few blemishes could be found front face of the bat. To improve the strength, GN used Contoured edge. With Contoured edge, this bat gives more power on shots. To improve the overall feel and comfort, GN used multicolor grip with extremely soft material. This new grip gives perfect comfort to players. The weight of this bat is approximately 700 – 1200 grm. GN 1 having the mid blade bow. It’s having the large profile. This bat having new double texture zone grip which provides the complete control on blade . Developed with grade 3 English Willow Kaboom is basic version of this series of bats. This bat is designed for intermediate cricket player with offensive player style. Developed with Mid sweet spot position and Mid bow , Kaboom bat will suit the player for making long hits and complement the playing style. Bat is equipped with 12 piece cane handle and helps in proper comfort & optimum flexibility. Weight of this bat is 700-1200 gram. Yonex badminton shoes are considered as best in class badminton shoes for professional, advance and amateur players. With innovative technologies, cushion and material technologies, YONEX produces best in class badminton footwear’s for all type of game play. 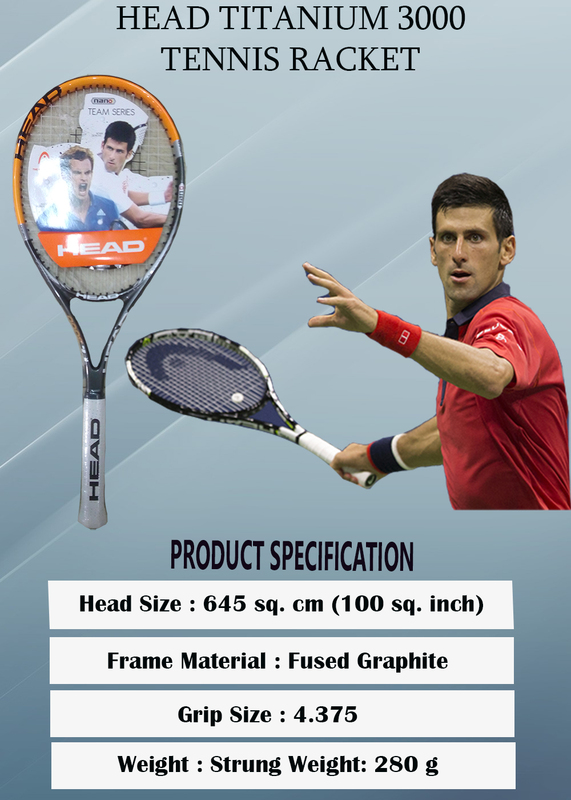 YONEX introduces, latest AERUS model for professional player. Apart from its innovative design features, this model is manufactured with cutting edge technologies. In this blog we have listed best Yonex Badminton shoes for professional players for Year 2017. This is an upgraded version of its predecessor Aerus. 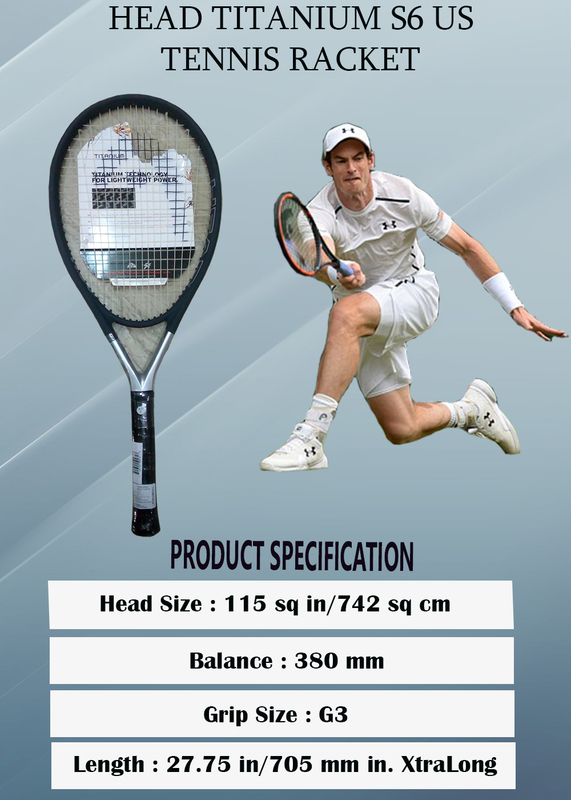 Yonex used highest quality material which offers lightest weight shoes (Only 270g). Its upper material is PU leather. PU leather is considered as lightweight and durable material along with its superfine finish. For making ventilation proper and effective, Yonex used Polyester Mesh. Polyester mesh gives better air circulation within shoes for making it fresh for long time of play. About Mid Sole: Mid sole of shoe is developed with the combination of tough bird light technology, Power cushion, Solid EVA and TPU. Outer Sole: Outer sole of this shoe is made of 100% rubber material with Hexagon outer sole shape. This shape is designed to deliver best in class traction force. Yonex used new printing pattern on shoes which uses welding technique. PU is welded on mesh with special printing. Base color of shoe is Royal blue while on top of that yellow color lining is provided. Feedback: By initial checks, this shoe looks very attractive. With two color scheme, it will meet the style requirement of all type of players. YONEX power cushion comfort Tour is another model which should be consider for buying list for professional badminton players. As its name indicates, it is designed to give ultimate cushioning to players. Designed with snug fit, YONEX POWER CUSHION COMFORT TOUR will offer players cushioning throughout the sole. 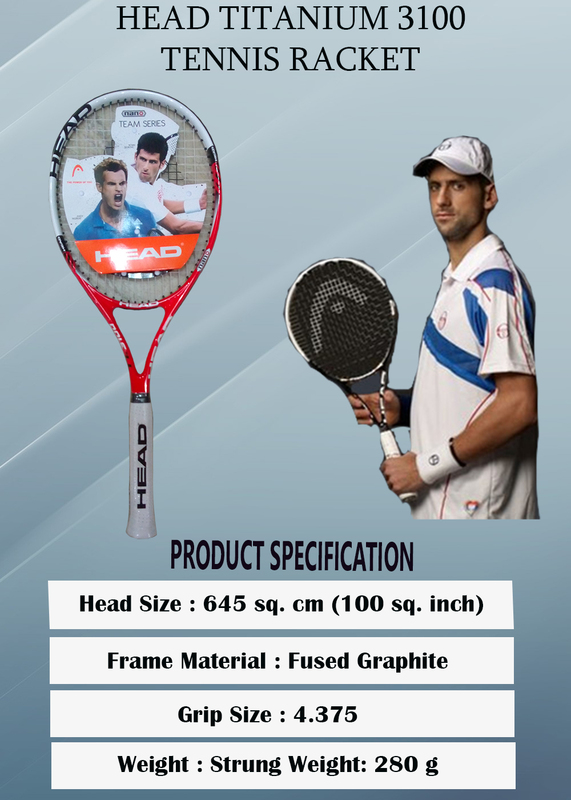 YONEX used special colored scheme Red and Blue color PU for making the upper. With unique print pattern and colors, this shoe will be defiantly suit the style of aggressive players. With Innovative Asymmetrical fit, this shoe gives best in class fitting comfort and feels to badminton players. While player feel better, so he can concentrate effectively on court. Its upper material PU leather which gives light weight feel. For making shoe suitable for better air circulation, shoe is equipped with high quality breathable mesh. All these shoes are equipped with Yonex patented technology called 3 Layer Power Cushion. 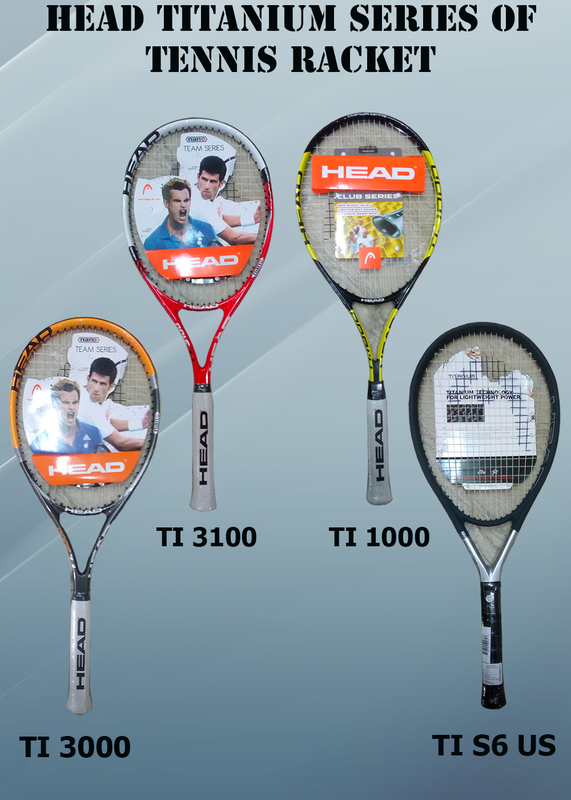 In this technology, Yonex used hard top and bottom surfaces. Hard top and bottom surfaces absorb 30% shocks. Further, to improve the repulsion, soft material (EVA) is used at middle. Overall, this unit works as optimized shock absorbing device which gives unique combination of cushioning and comfort.